Workforce.FM is an industry-leading software designed to make job management in field service industries more organised and productive, leading to higher revenue. By opening up immediate, clear lines of communication with Workforce.FM, you can provide building maintenance services more effectively. Teams providing building maintenance services need solutions that move at the same pace they do. 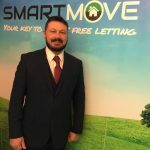 Beyond simply making life more difficult for both office staff and field workers, having too many systems in use at once creates more opportunity for mistakes to be made that cause delays, costing your business money. 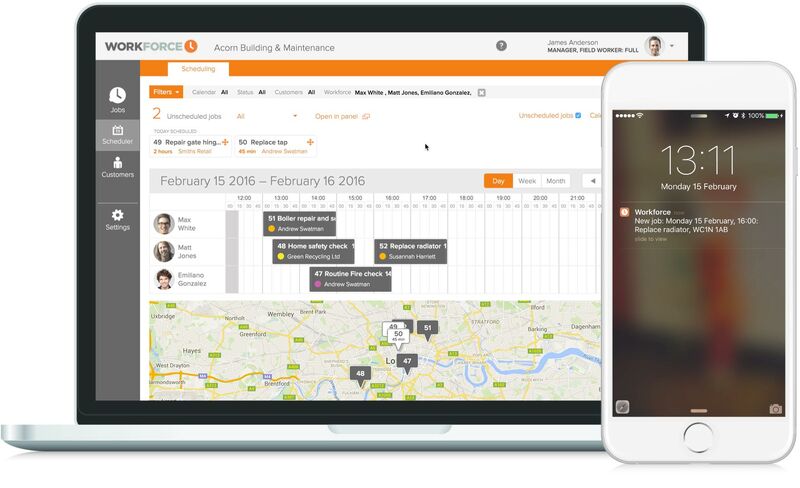 Workforce.FM is a flexible, multi-purpose cloud-based platform to manage virtually any aspect of your building maintenance jobs. It works independently of an internet connection, so your team will never be left unable to manage stock, process payments or schedule and complete jobs in an area with poor connectivity. Thanks to its cloud based server, office staff and field workers are always kept in sync with one another, allowing administrators, accounts personnel and managers to monitor job status, track timekeeping and stay up to date with all the progress made by the field team in real time. Improving workplace productivity has proven benefits for businesses of all sizes, but with a mobile workforce, it can be hard to put systems in place that encourage these positive changes. Workforce.FM is packed full of features that make the delivery of your building maintenance services more efficient, maximising the potential of your business hours at all ends and creating more opportunity for revenue. Schedule smarter with Workforce.FM’s drag and drop scheduling tool and GPS location tracker. Visual tools help office staff make common sense decisions when assigning jobs to field workers. Administrators can schedule jobs in seconds with the intuitive drag and drop motion of the tool and track field staff’s location via GPS to monitor timekeeping as well as minimise travel time between jobs. Time spent on mountains of paperwork is time wasted, that could have been better spent on more productive tasks. Workforce.FM can integrate with Sage One, Quickbooks and Xero, allowing you to raise and send quotes, have them accepted, invoice customers following job completion and process payments. Have everything ready for every building maintenance job you schedule with Workforce.FM’s integrated stock management system and reminders. Automate as much of your process as you like, setting alerts for when stock levels get too low, as well as regular reminders to order new inventory. As jobs get signed off, the stock levels logged in Workforce are depleted, so your office staff can keep on top of things more easily. 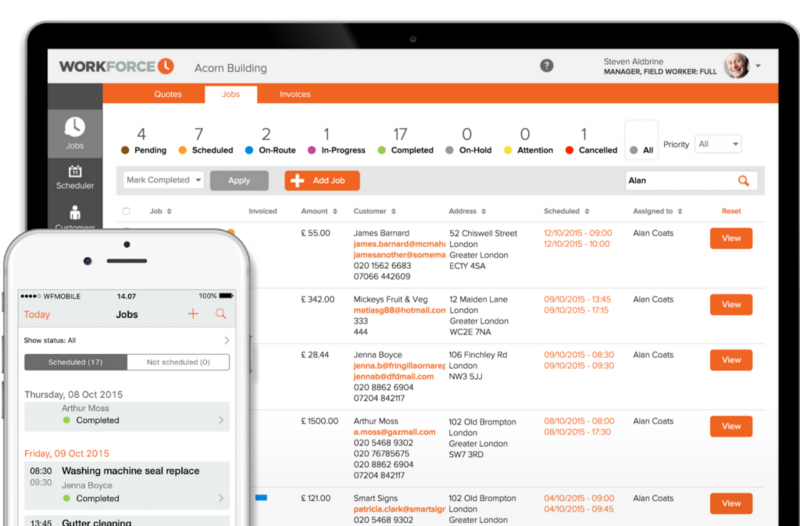 Workforce.FM makes life easier for Building Maintenance Workers by simplifying and streamlining job management and field service operations. Our real time platform lets you schedule, allocate, track, quote and invoice jobs seamlessly. Instant photo and signature capture means Building Maintenance Workers can do their work without worrying about paperwork. All details are synced and organised instantly across the Workforce.FM platform, keeping field workers and office-based staff up-to-date at all times.